Sellers are motivated and ready to relocate North. Bring offers! Great price on the gorgeous home and move in ready! Sellers moving North and need to give up this gem! 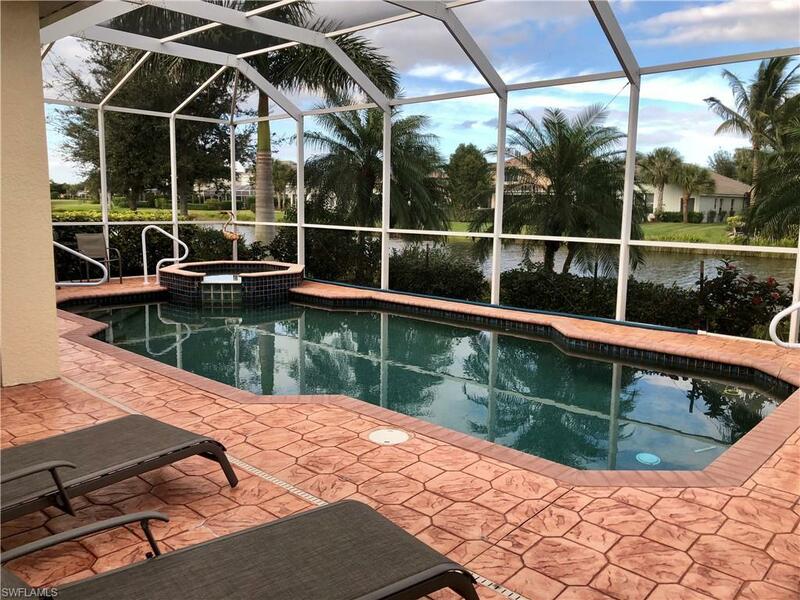 Immaculately maintained Sandoval Estate Waterfront pool/spa home with large screened lanai and 3 car garage. This beautiful home is perfect for entertaining with a large kitchen opening to family room with great Lake views. 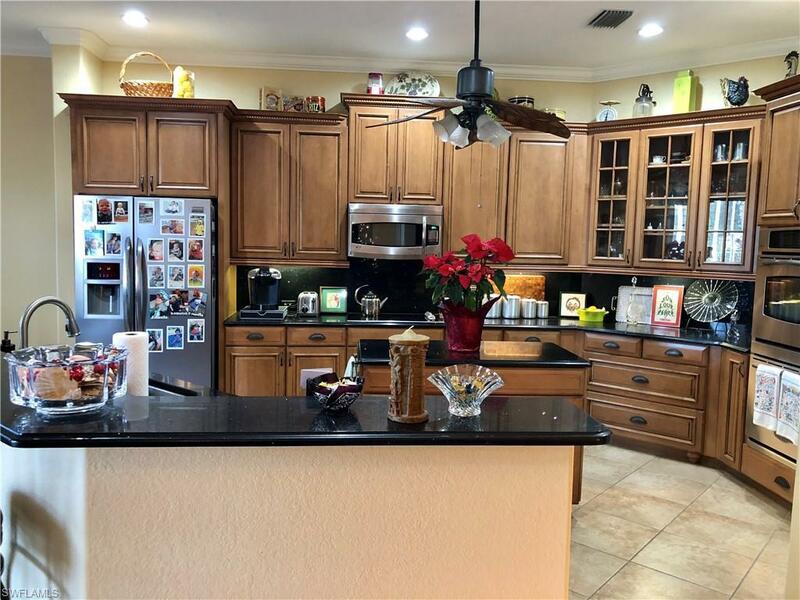 Kitchen has lovely granite counter tops, center island, stainless appliances, breakfast bar, & pantry. Home has a split bedroom configuration with a large bonus living upstairs and private bathroom. 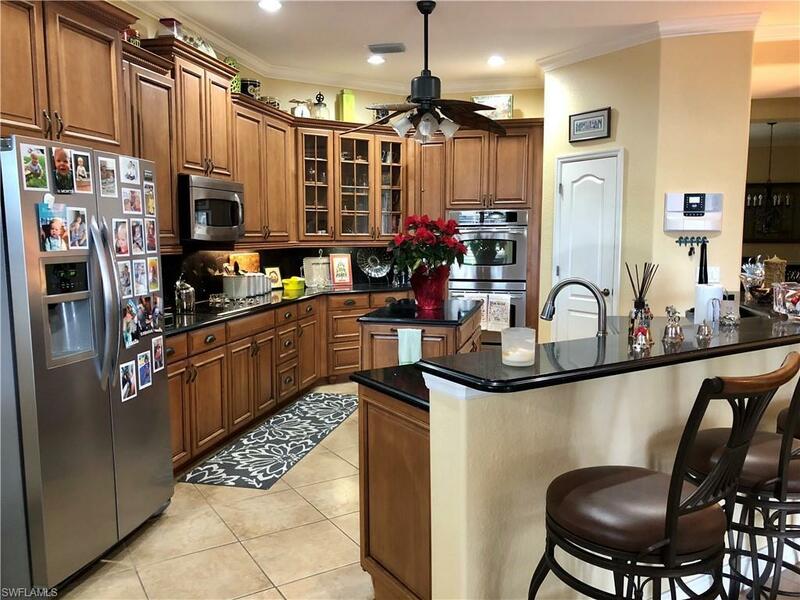 Additional home features are: pool bath, paver driveway, tile roof, gorgeous landscaping, new interior paint, custom plantation shutters, two new AC units, new hot water heater, volume ceilings, custom window treatments, formal living and dining rooms. The large master suite with views of the pool & lanai with an exquisite bath that features separate shower and garden tub, his/hers sinks and walk-in closet. 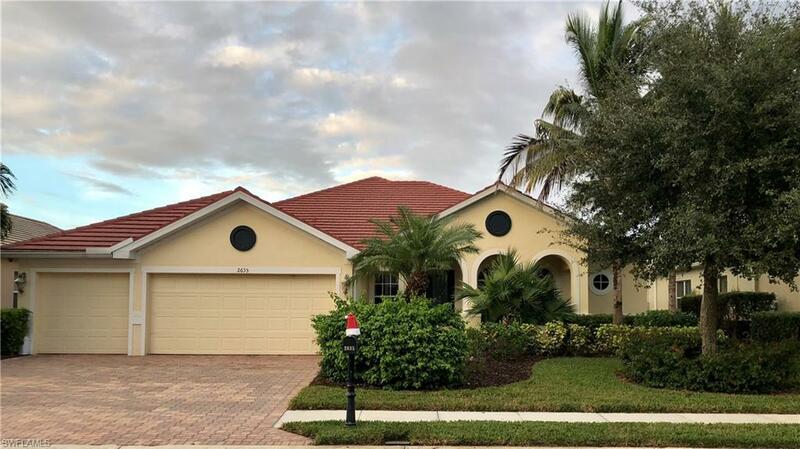 Sandavol is a highly sought after gated Cape Coral community with resort style amenities. Close to shopping, dining, boating, fishing and so much more. Schedule your private showing today. Listing courtesy of Debra Jennings of Alliance Realty Group.